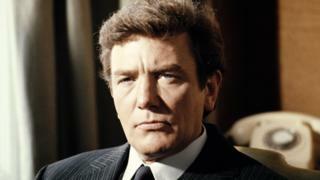 Oscar-nominated British actor Albert Finney has died aged 82 after a short illness. He was a five-time Oscar nominee who began his career at the Royal Shakespeare Company before making his mark in film. His big film break came as "angry young man" Arthur Seaton in Saturday Night and Sunday Morning. He went on to star in Tom Jones, as Hercule Poirot in Murder on the Orient Express, Erin Brockovich and Skyfall. Finney's other memorable roles include Winston Churchill in The Gathering Storm, for which he won a Golden Globe and a Bafta. 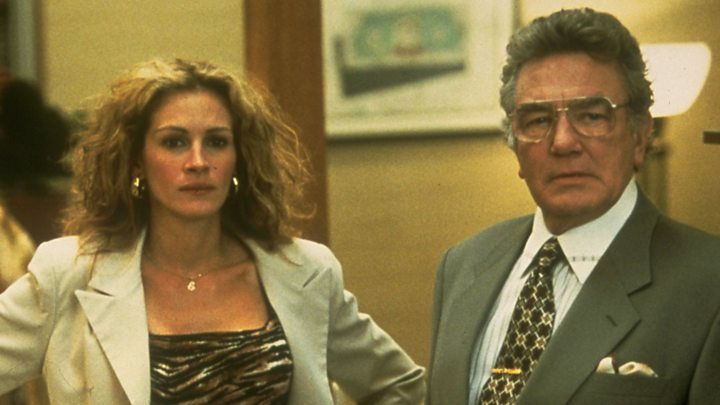 He also played the title role in Scrooge, billionaire Daddy Warbucks in Annie, Ed Bloom Senior in Tim Burton's Big Fish and the mobster Leo O'Bannon in Miller's Crossing. Finney was nominated four times for a best actor Oscar and once in the best supporting actor category. He got back-to-back nominations in 1984 and 1985 for The Dresser and Under the Volcano but never attended the ceremony itself, calling it "a waste of time". He was the recipient of two Bafta Awards from 13 nominations and received a British Academy Fellowship in 2001. The Royal Academy of Dramatic Art (Rada) graduate continued working on the stage despite his film success, earning Tony nominations on Broadway for Luther and A Day in the Death of Joe Egg. He won an Olivier Award for Orphans and was part of the original three-man cast of Art. His last film role came in 2012 James Bond film Skyfall, in which he played the irascible gamekeeper Kincaid. A life-long fan of Manchester United, he declined a CBE in 1980 and a knighthood in 2000. "I think the Sir thing slightly perpetuates one of our diseases in England, which is snobbery," he said at the time. He was also reluctant to discuss his craft. "My job is acting, and that is why I hate interviews or lectures, explaining myself to an audience," he once said. Finney's achievements at the Old Vic theatre were recognised last year on a special commemorative stamp. The National Theatre also recognised his long association with the organisation. Finney was married three times and had one child with his first wife, the actress Jane Wenham. He was diagnosed with kidney cancer in 2007, after which he largely disappeared from public view.